It's true. Two people sharing a Self catering apartment for 7 nights with 5 days diving each only £599 in total (that's equivalent to £299.50 per person). Flights not included, but many people are getting good deals with Turkish air from several airports in UK changing in Istanbul. Many of our UK regulars use this route and recommend it highly. ​Also Pegasus are offering good deals from Stansted Airport. There are also great flight offers around from other European countries that fly direct to Sharm. 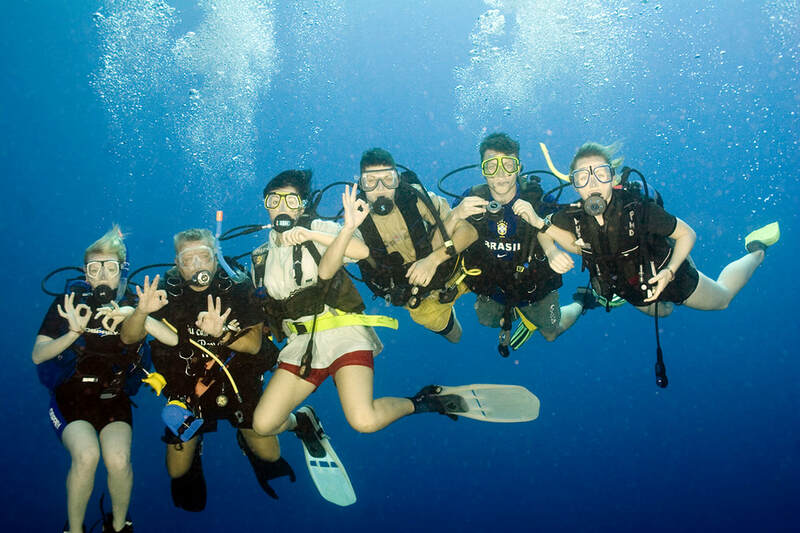 Alternatively, contact our office for Dive and Stay with Hotel B&B package. The number of people diving in your group. What time of year, dates, etc. Type of accommodation required i.e, Bed and Breakfast, Half board, Self catering etc. How many days dive package. 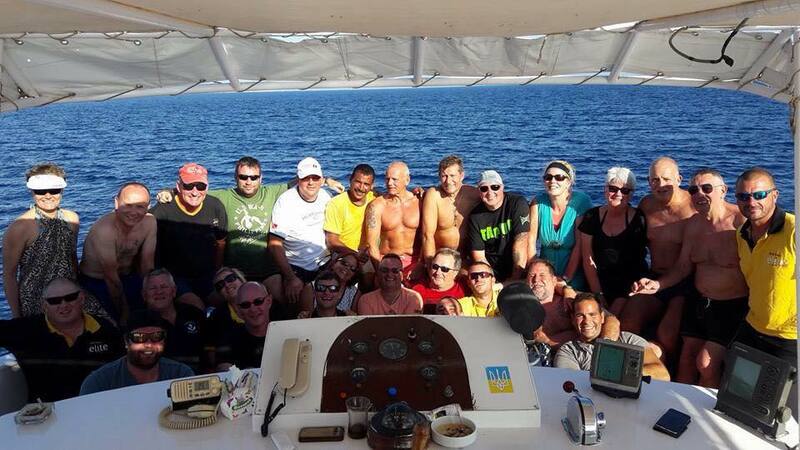 Any additional services such as courses, special dives, night dives, wreck dives etc. Use this form to send us an enquiry message regarding Group DIscounts.